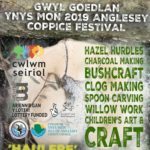 Following the success of last year’s Coppice Open Day and Traditional Craft Masterclasses we are excited to be co-ordinating an even bigger series of Coppice Events this year! 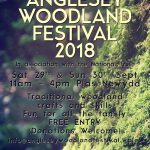 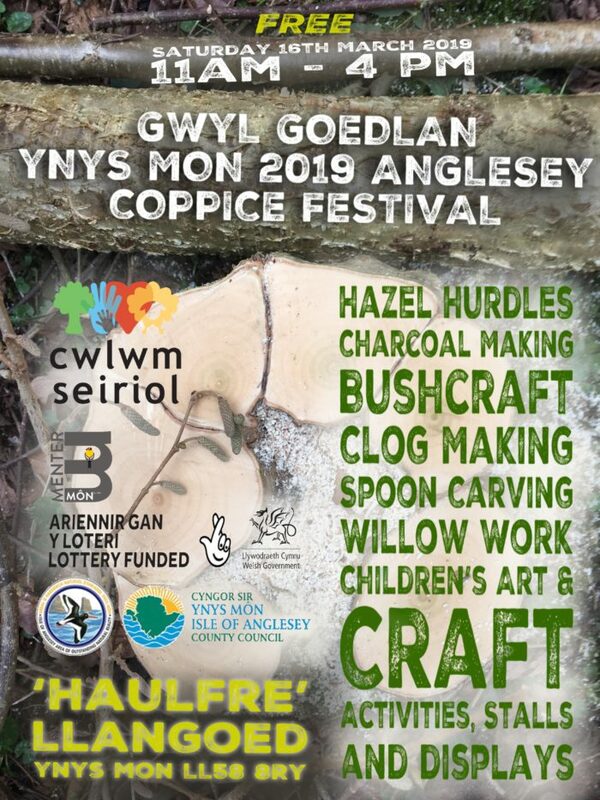 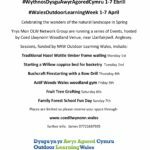 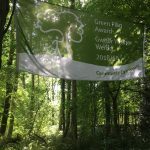 In conjunction with, and funded by, Anglesey Councils’ AONB and the Cwlwm Seiriol Project, there will be two weeks of Craft masterclass workshops either side of a Coppice Festival Open Day. 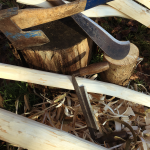 Limited Places – £40.00 per Course.